This review is about item#1466736. 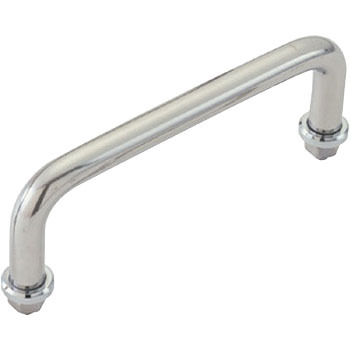 Chrome plating is solid, it is satisfied with being glossy and durable. This review is about item#1466727.